Copperstone's lots in Plat 7. 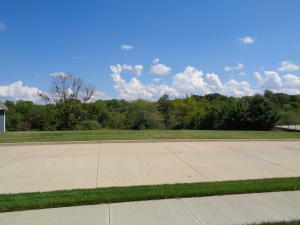 These lots are WIDER, LARGER and more DESIRABLE for most any home plan. Come see what all the BUZZ is about. 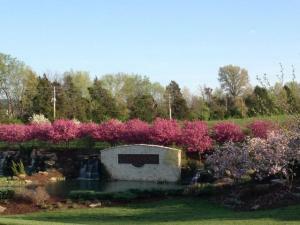 Copperstone is one of Columbia's SW Columbia's most prestigious subdivision's. 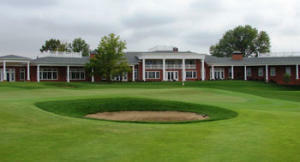 Multi-Million Dollar Club House, Infinity Pool, State of the Art 24 hour fitness Center and much much more.. 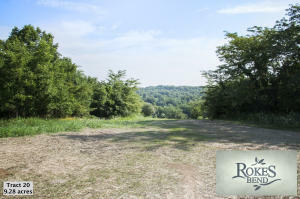 Very affordable acreage lot in Rock Bridge High School. 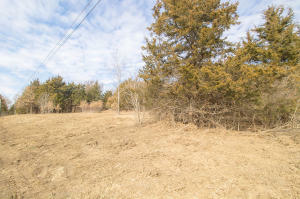 Beautiful hill top vistas on this wooded lot on a paved county maintained road. 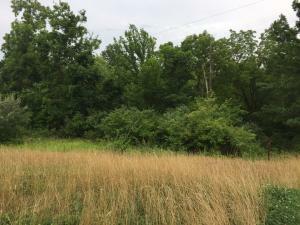 Lot backs up to undeveloped portion of city park referred to as Bonnie View Nature Sanctuary. Ideally suited for walkout floor plan.